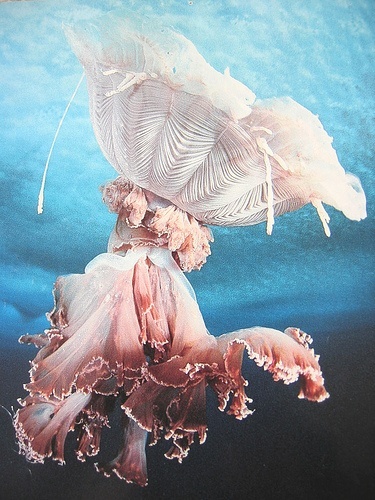 Norbert Wu, Gossamer Jellyfish. . Wallpaper and background images in the Underwater Fotografia club tagged: underwater.